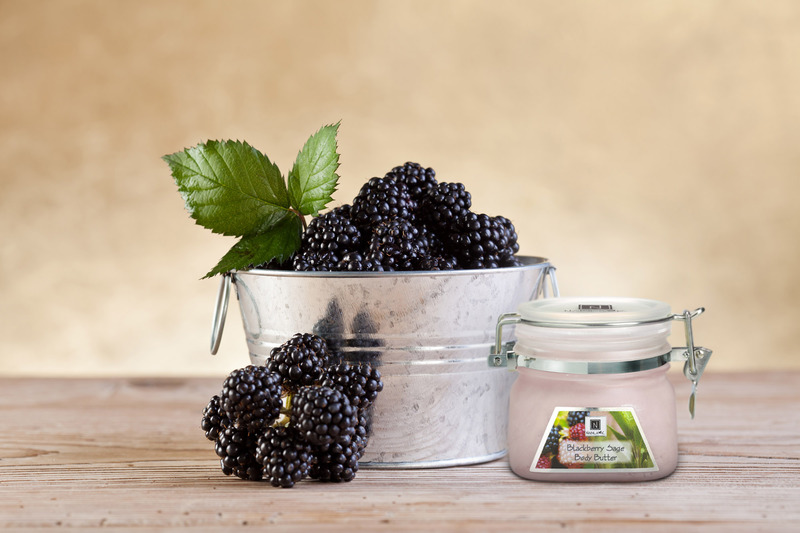 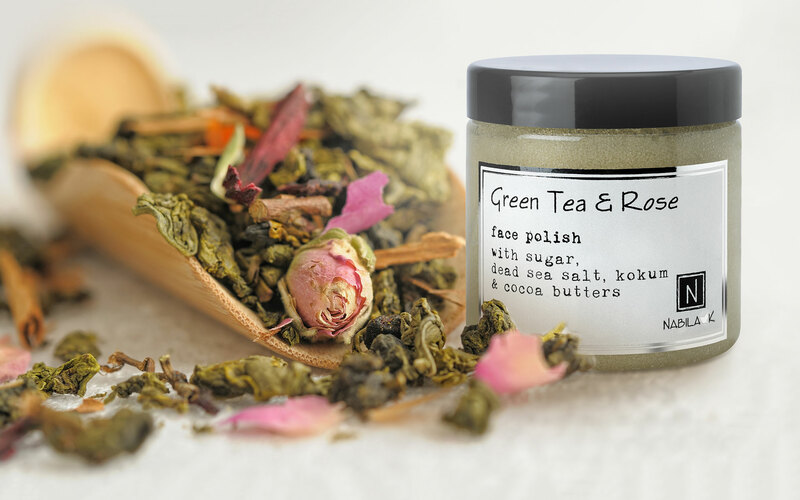 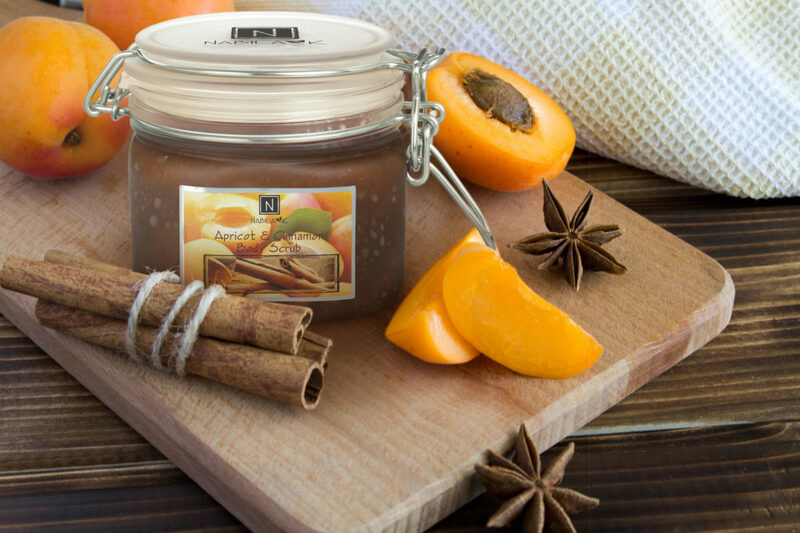 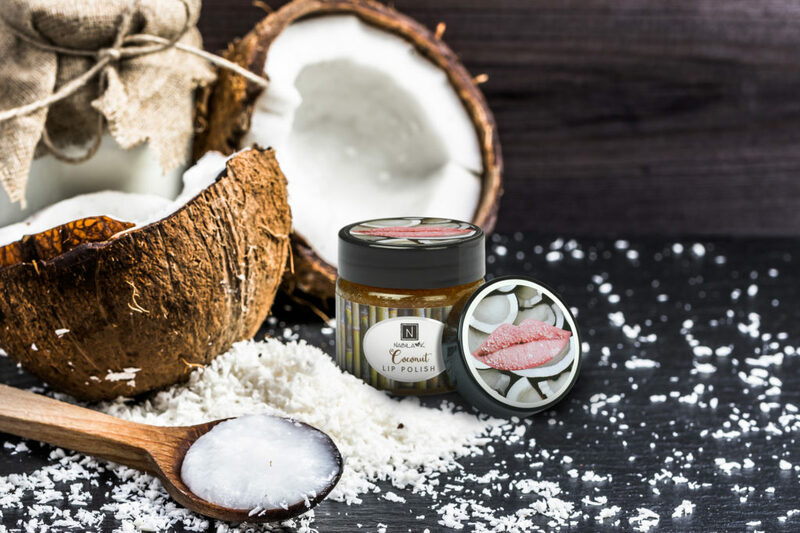 Apricot Cinnamon Scrub Treat yourself to beautiful skin with this Apricot Cinnamon body scrub. 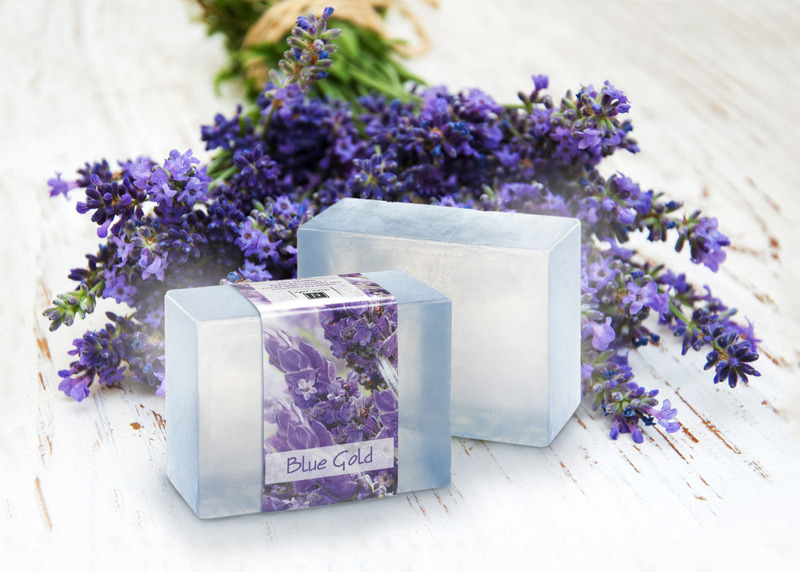 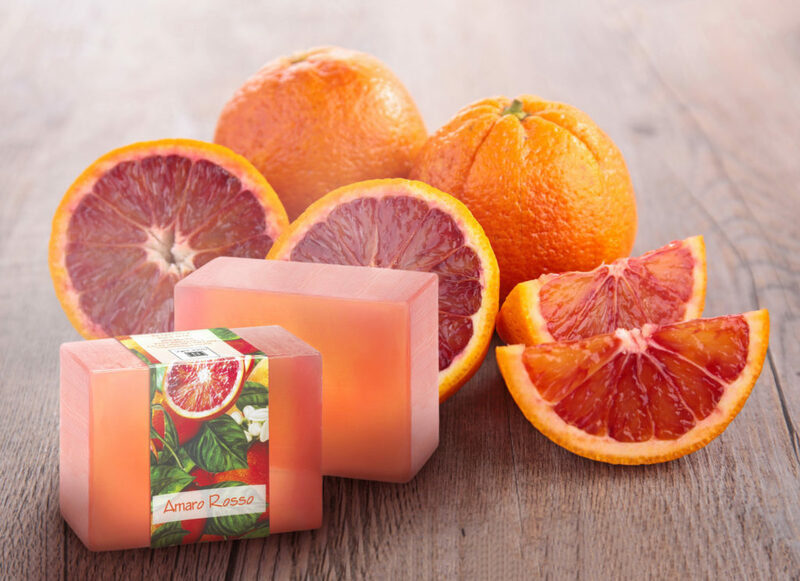 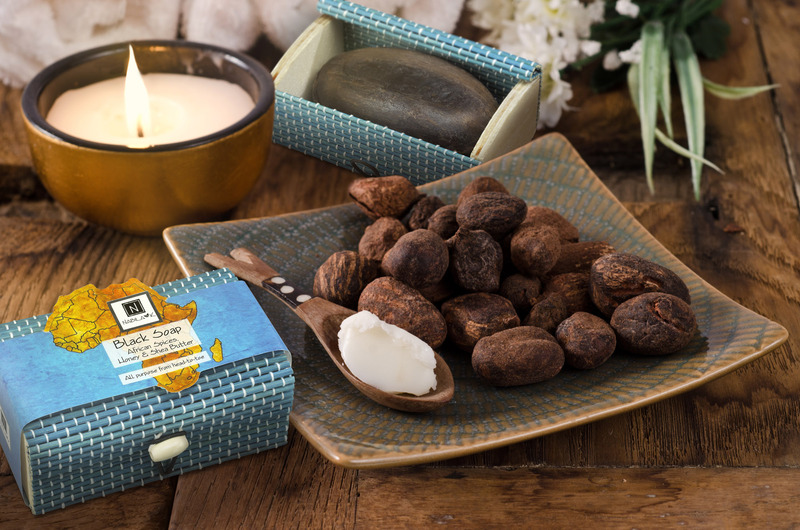 Blue Gold Soap Relax and calm your spirits with the soothing scent of fragrant lavender. 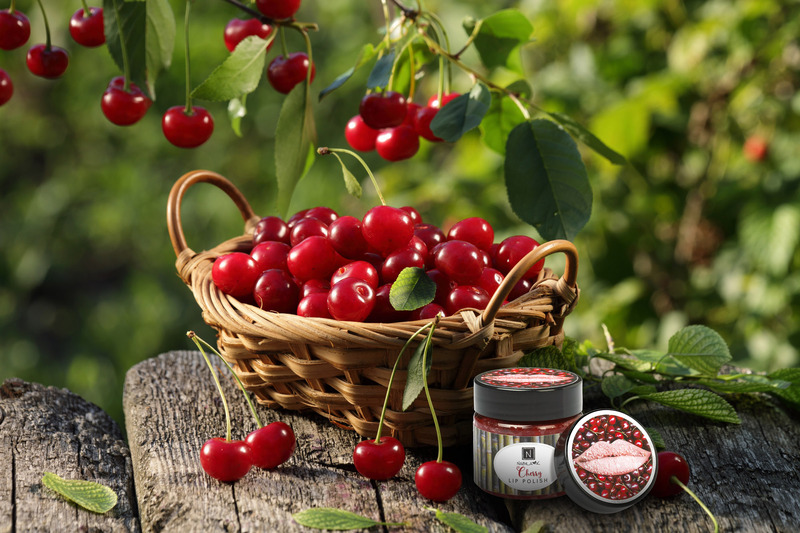 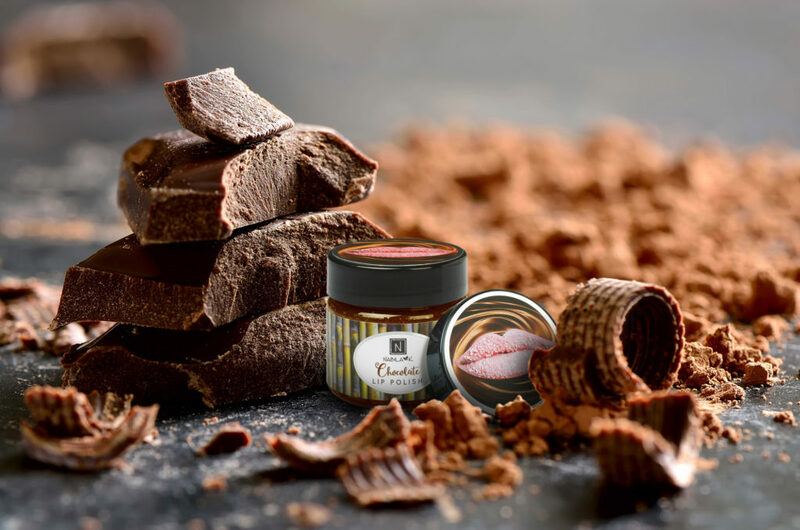 Chocolate Lip Polish Gently exfoliate and moisturize your lips to a soft, supple perfection.